Here's the happy pile of letters I wrote over the long MLK weekend. Wow! You were busy! 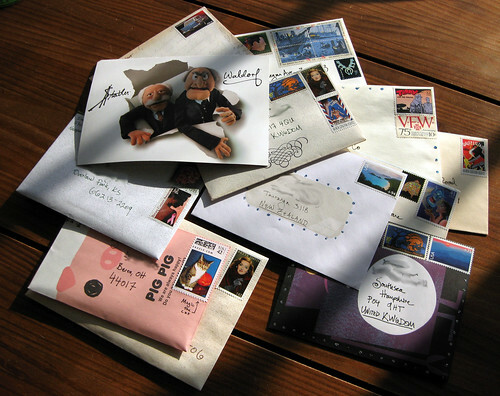 Isn't it fun to drop all those letters in the mailbox!